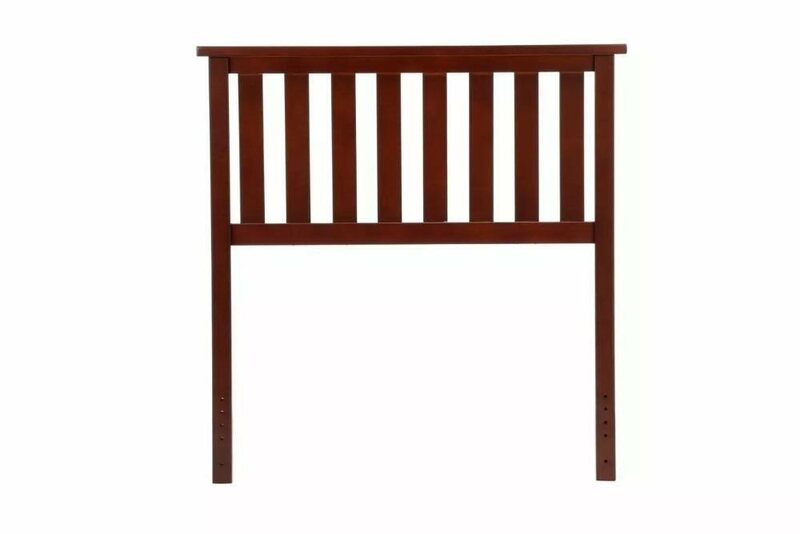 The Belmont headboard from Fashion Bed Group® features a slatted wood style and Merlot finish. It is approximately 42” high and comes in Twin, Full and Queen sizes. 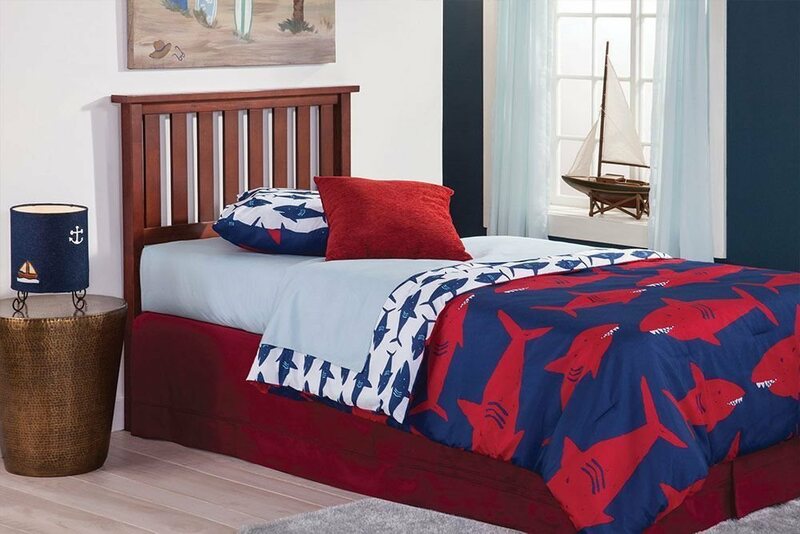 Heavy-duty bed frame sold separately. Some assembly required.